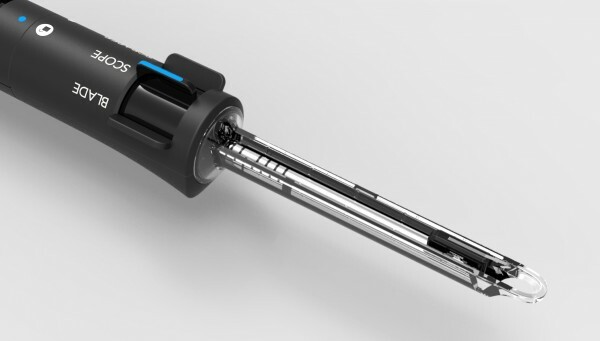 Stratos is an endoscopic carpal tunnel release tool. 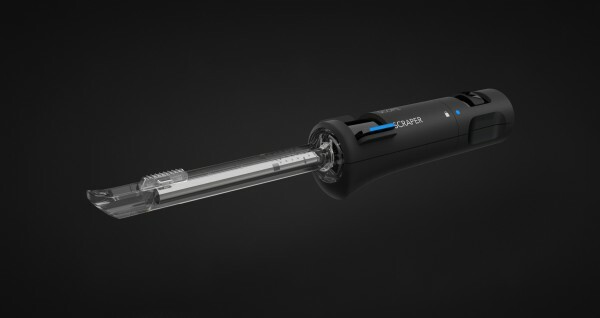 The unique and intuitive design allows surgeons to seamlessly switch between tools without removing or adjusting the cannula’s location. 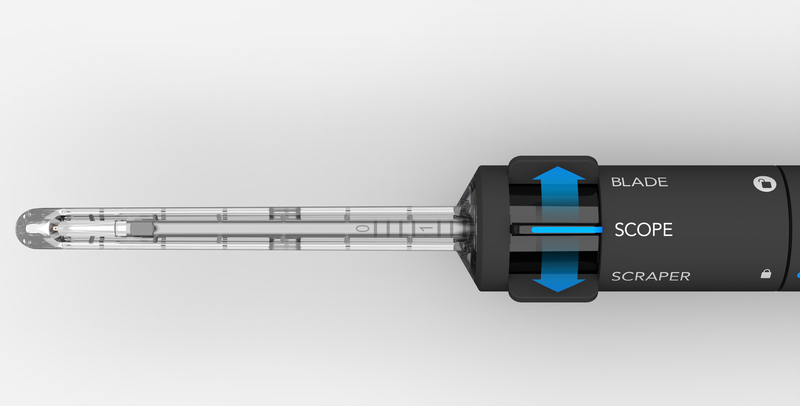 The clear cannula allows full-time endoscopic visualization and it supports both distal and proximal approaches.